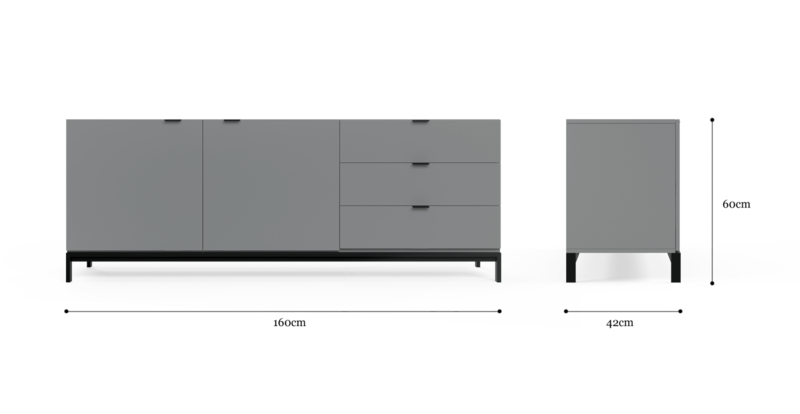 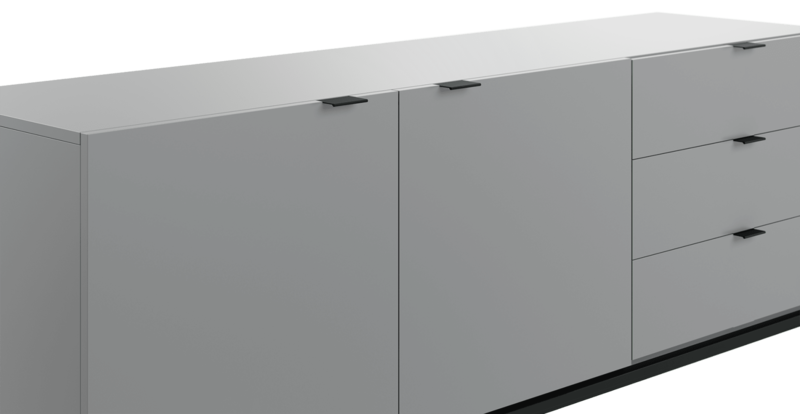 The simple lines of the Josie sideboard are not only perfect in the dining room. 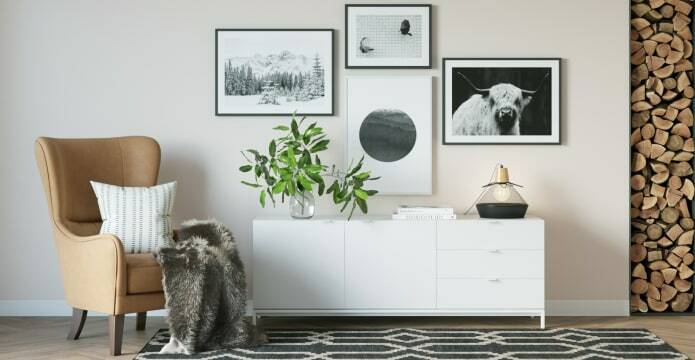 Use to up the style ante (and storage space) in the bedroom, living room or office. 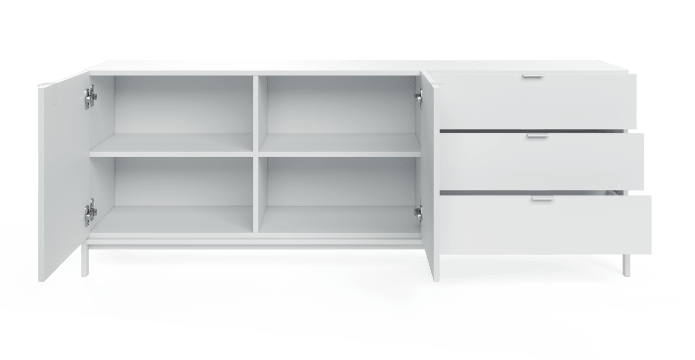 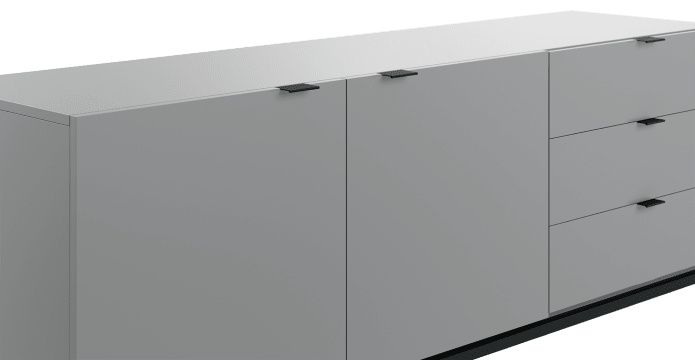 The Josie series is crafted from durable, high quality materials, allowing you to create high functioning storage in the living room with a fresh, contemporary look. See the full storage possibilities of the Josie Collection here.